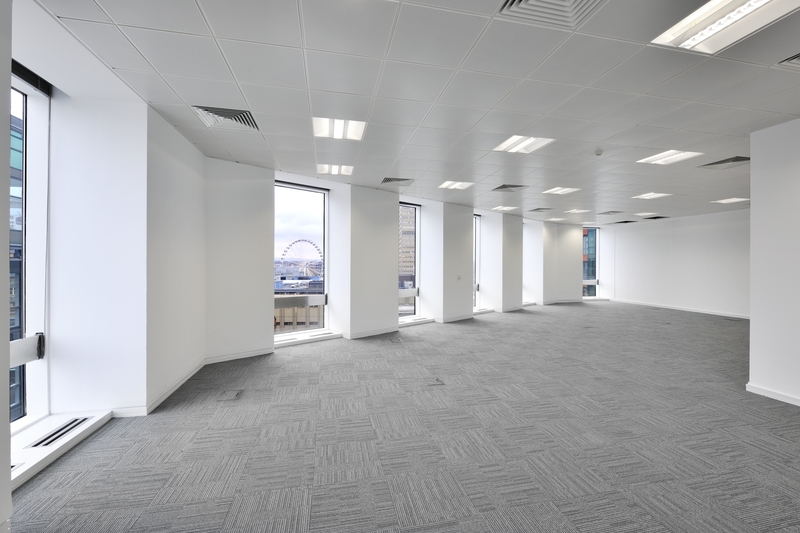 This prominent building in the heart of Manchester has a number of suites now available. They range in size from 1,100sq ft to 12,700 sq ft on traditional terms. These offices are grade A, with a very high quality finish. 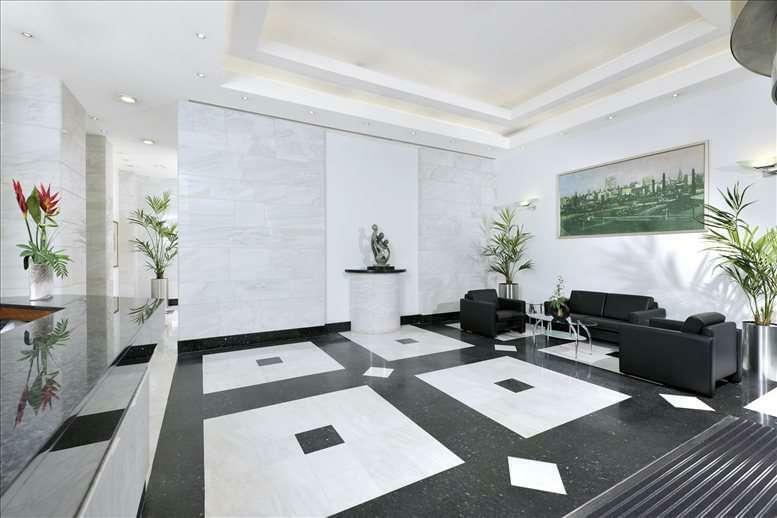 There is an impressive entrance foyer incorporating granite and marble finishes providing direct access from King Street with the house managers based on reception. 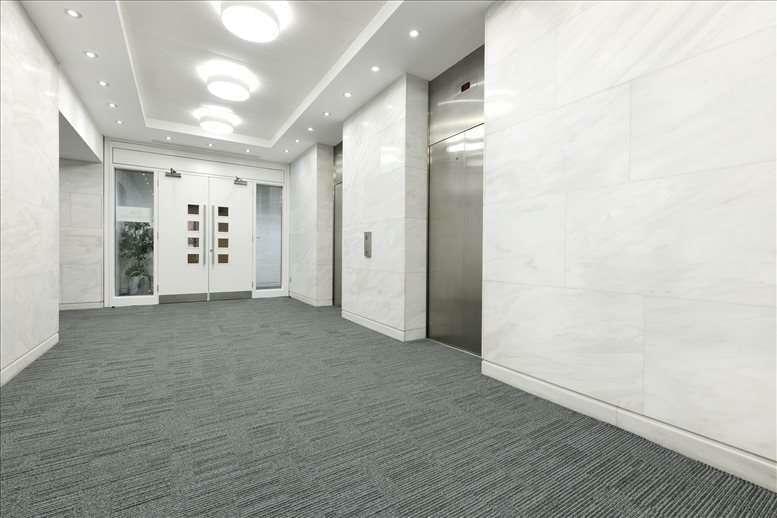 There is 24 hour access, air conditioning, suspended ceiling, access to a communal kitchen on the 6th floor, raised flooring and a high quality carpet tile finish. This building also provides a unique opportunity for companies or individuals to store items in vaults where gold bullion was originally stored. The flexibility and versatility of the facilities mean that all possible basement storage/archive requirements can be met. The outer perimeter walls are constructed of reinforced concrete. Document storage units are available from 50 sq ft, and vaulted storage units from 2,720 sq ft. The security is state of the art with 24 hour manning. Units are currently available from 35 sq ft at £51per month to 1,090 sq ft at £1,590per month. Archive space is available on 12-month licence agreements but longer lease terms are also available. 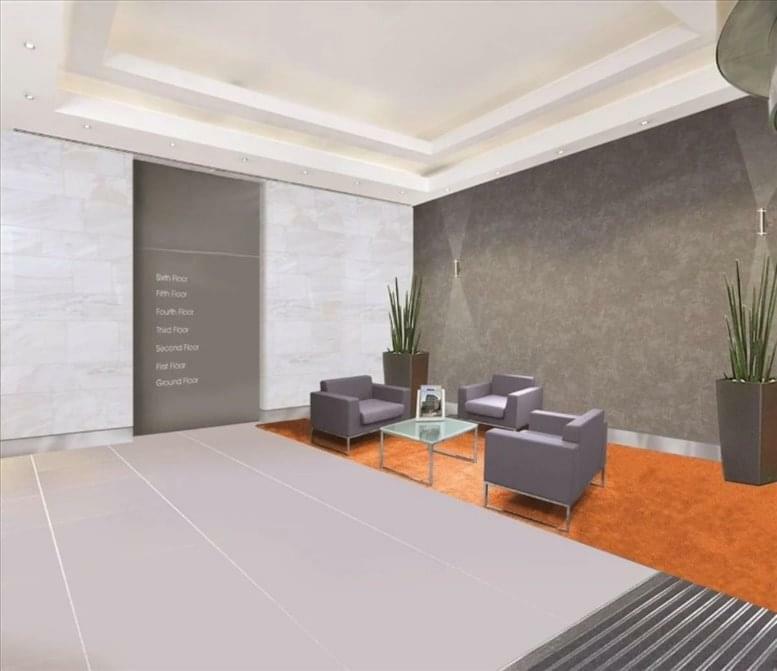 A prime location…King Street is centrally located in the heart of Manchester’s business and retail districts. The building benefits from being only a short walk from the Arndale Centre, Selfridges, Spinningfields and Harvey Nichols, with a host of restaurants on its doorstep including Rosso and Jamie’s Italian.Manchester’s two mainline train stations, Piccadilly and Victoria, can be reached on foot in around 10 minutes each way, and the nearest Metrolink stop is just metres away from the building.